For years I did what others expected of me when it came to my photos. I can't sit here and say that it's anyone's fault but my own. Because for the longest time, I thought I wanted to produce the very thing that was expected of me. I blended in. Didn't rock the boat. Until I realized how extremely unhappy it made me. I stopped enjoying photography. I didn't pick up my camera for almost a year. Literally. And then I started going through my images. And noticed the ones that made me feel something. The ones that gave my heart that extra beat. They all had something in common. They broke a rule...or three. They were not technically perfect - by a long shot. So I picked up the camera again and slowly started to find my voice. I tested. I tried. I experimented. And somewhere in the process I found it. My voice. And the very thing that makes my heart sing. My camera choice and film choice are just an avenue to express my feelings and emotions. Experimenting with the unlikely has quickly become what I love most about shooting exclusively film. 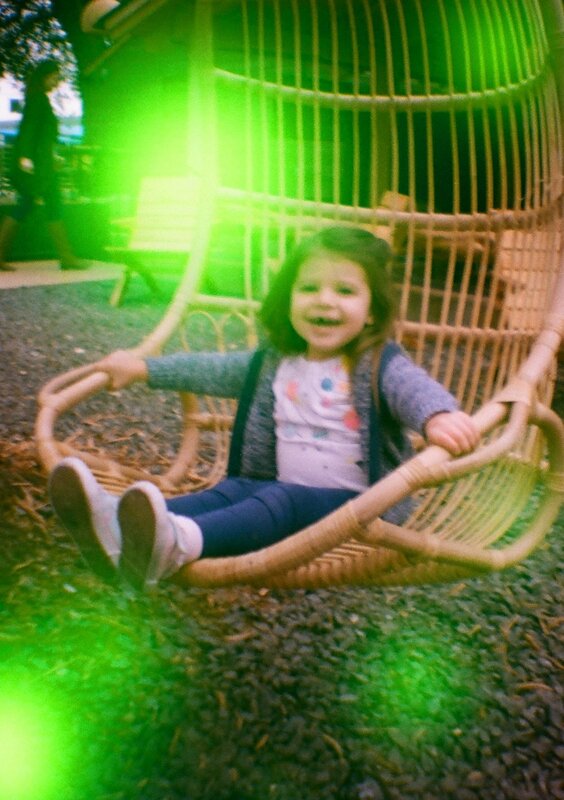 So picking up a roll of Revolg Volvox and popping it my Diana Mini was just a no-brainer. Revolog is a film company that produces 35mm film with special effects. There are currently 12 different types of effects - each roll handmade. I've shot their Kolor before (which is AMAZING) so I wanted to try a new one. 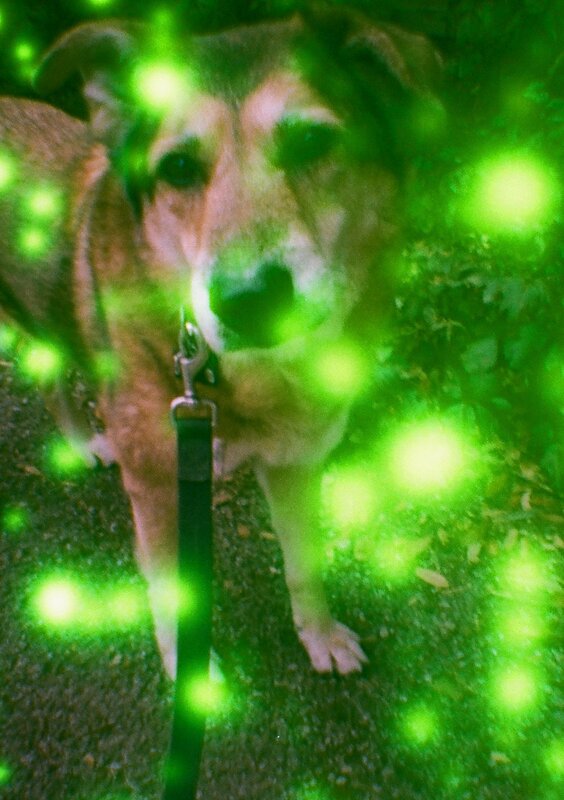 I bought Volvox which is 200 iso with green dots throughout the roll. The darker the setting, the brighter the dots; more light, the dots become almost a green glow or hue. You can buy them on their website, but most camera/film shops also carry them! And I absolutely love it.